Before I went into business on my own, I spent several years working with other builders. When I was 16 I started working for a hands-on builder. From there I moved on as the job foreman for a builder who constructed over 50 houses a year. Through those experiences I learned the best methods to create a successful building process. I understand the importance of having a direct line of communication with the client, keeping a tight timeline while not compromising quality, and using my knowledge to give you the best new home possible. When I started my own business 19 years ago, I personally focused on a few of the subcontract elements of new home construction. As time went by I started to move towards managing the entire building experience. Today, I still take the hands-on approach. 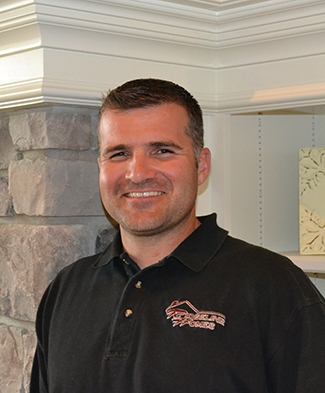 I enjoy leading and being a part of the team that puts the excellence in Ridgeline-built homes. From planning & design to materials & finishing touches, I value being a part of everything that makes your house a home!